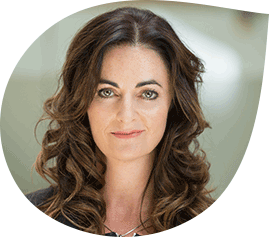 Celine has over 15 years experience as a Psychologist, Coach and Training Consultant working across Multinationals, SME’s, Governmental and Educational agencies. 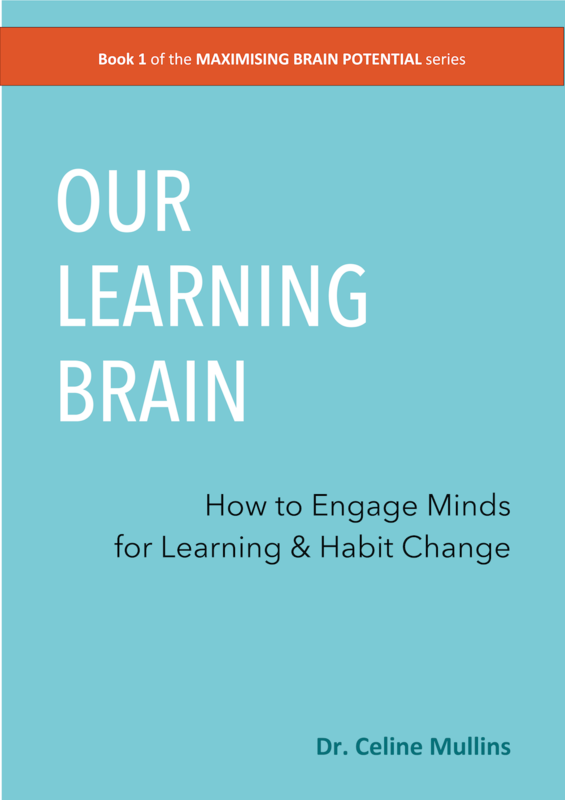 She founded adaptas™ to put a gigantic spin on more traditional approaches to learning, which she believes often fall short of making real and lasting change happen. With a focus on narrowing the gap between the training room and the real world, and using what we know about the brain and behaviour from psychology and neuroscience, Celine’s specialties include; leadership communication, eradicating behaviours and limiting beliefs that restrict performance and relationships, while improving team communication and collaboration. Celine is all about learning by ‘doing’ and letting mistakes happen in her safe haven, instead of in the real world. In her past life, while studying and practicing her skills as a psychologist, she was also appearing in TV, Film and treading the boards as an actor. She now utilises skills from her interesting and varied background to take corporate coaching & learning with individuals and groups to the platform of real and lasting change. In the design and delivery of coaching and training (live, video, online), nothing pleases Celine more than getting to the essence of people’s communication and behaviour to improve and strengthen relationships, productivity and success. Celine obtained her BA (Hons) in Psychology at University College Dublin and her Ph.D at Trinity College Dublin. She also has a Certificate in Training and Development, Diploma in Statistics, Diploma in Personal and Executive Coaching, Master Practitioner of Neuro Linguistic Programming, and is currently mentored by Clinton Swaine; the world leader in experiential business training games. Celine is also an accredited agent of BIAC Profiles, a Personal Effectiveness Process that is linked to respected Psychological Theory (Ellis 1959) which provides performance improving behaviour.